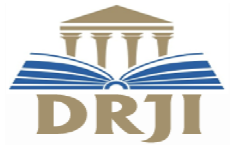 International Journal of Engineering Development and Research (IJEDR) is ardent to promote erudite, pragmatic, and contemporaneous research work in the fields of Engineering in various branches. IJEDR will provide an opportunity for practitioners and educators of engineering field to exchange research evidence, models of best practice and innovative ideas. 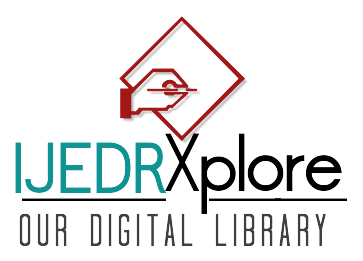 Depending on their importance, originality, quality, relevance and other editorial considerations, eligible research articles will be invited for publication in the IJEDR. IJEDR welcomes National and International conferences to publish their proceedings with IJEDR(www.ijedr.org) online and print versions. It is the platform for Institute, University, College etc to share the knowledge. RTEECE 2014 (Recent Trends In Electrical and Electronics & Communication Engineering) Jointly Organized by Departments of Electrical And Electronics & Communication Engineering, ITM Universe, Vadodara. NCETSE 2014 (National Conference on Emerging Technologies in Software Engineering) Organized by Departments of Software Engineering, SRM University. NCISECT 2015 (National Conference on Impact of Software Engineering in Computer Technologies) Organized by Departments of Software Engineering, SRM University.